Original family home with loads of potential. 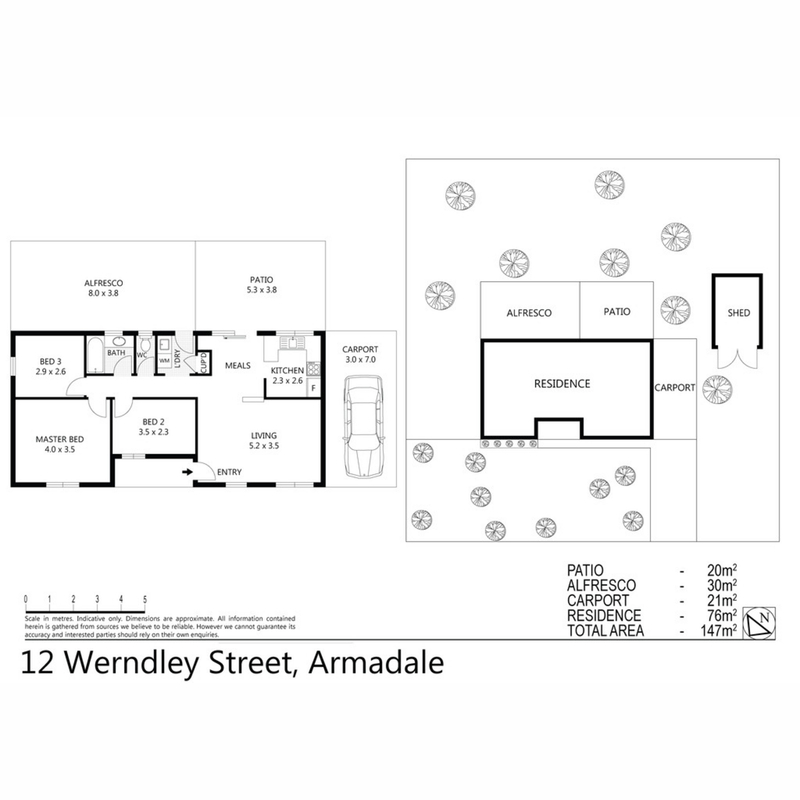 This very comfortable 3 bedroom 1 bathroom (separate toilet) family home boasts original features complimented by creature comforts including reverse cycle air conditioning in the living area and large outdoor entertaining areas -(2 separate). Situated on this large 852m2 R20/25 regular block, your new home could easily be extended – add a pool – Outdoor kitchen – Workshop or just enjoy the space c/w mature fruit trees, shrubs. This site would be ideal for the green thumb to add their own pizazz in the garden. Bus stop only a couple of houses down the street (opposite Dawson Park) , schools , Armadale Shopping City and business district are all close by. Book an inspection before its too late.